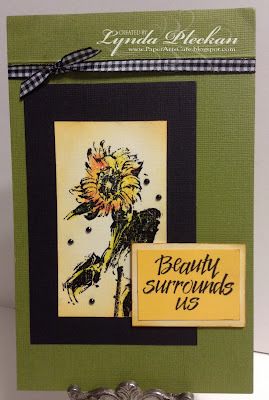 Penny Black Saturday Challenge: PBSC November - Anything Goes...Optional 'Anything but a Card'...More Inspiration! Welcome to our Penny Black Saturday Challenge Blog for all lovers of Penny Black stamps....we are based in the UK but welcome entries worldwide...we post a new challenge on the first Saturday of each month and all we ask is that you use at least ONE PENNY BLACK IMAGE...LARGE SENTIMENT STAMP, DIE OR STICKEROO as the main focus of your creation and that you please link back to the Penny Black Saturday Challenge. To join in the fun please leave your name and a direct link to your entry with Inlinkz...so we can come visit you. 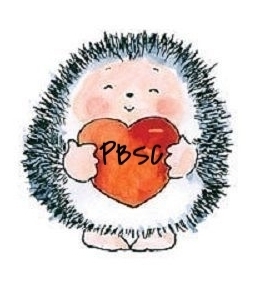 PBSC November - Anything Goes...Optional 'Anything but a Card'...More Inspiration! We're back with some more inspiration for our current challenge, and the announcement of the DT favourites from last month's challenge! 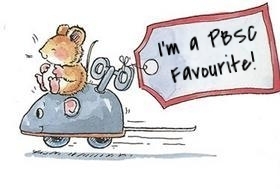 Helen says: I love the way Catherine added a snippet of hand drawn scenery behind each of these cute images! Sylvie says: This card speaks Halloween...love the cat...beautifully coloured...love it! 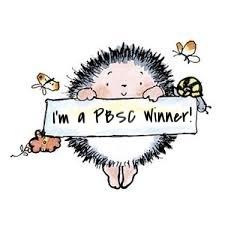 Congratulations ladies - please grab our 'PBSC Favourite' badge for your blog! As always the usual RULES apply, please make sure that the MAIN FOCUS OF YOUR PROJECT is one of the following: PENNY BLACK IMAGE, PENNY BLACK LARGE SENTIMENT, PENNY BLACK DIE OR PENNY BLACK STICKEROO. 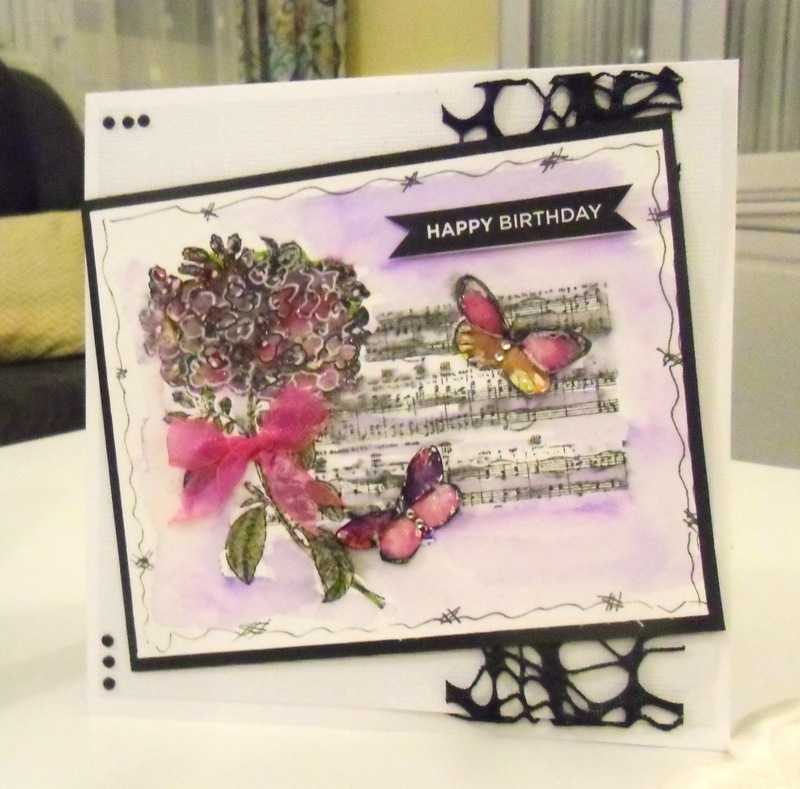 New work only please and link back to the Penny Black Saturday Challenge in your blog post. You may enter our challenge as many times as you like, and there is no limit on how many challenges you may combine with ours. All you need to do to enter is leave your name with a direct link to your entry (not just your blog, as this makes it easier for the DT to find your entry & comment) with Inlinkz so we can come and visit you. If you'd like to be considered for a Guest Designer spot on a future challenge, please add 'GDT' after your name on the link-up. You can still play along if you don't have a blog, simply e-mail your entry to me (address in the sidebar) and I'll link it up for you so that you will be entered in the prize draw. Entries not following these rules will not be eligible for the prize draw. The challenge will close at 8pm (BST) on Friday 30th November. So, now it's time for some more inspiration, firstly from our lovely guest designer for this month Nancy. 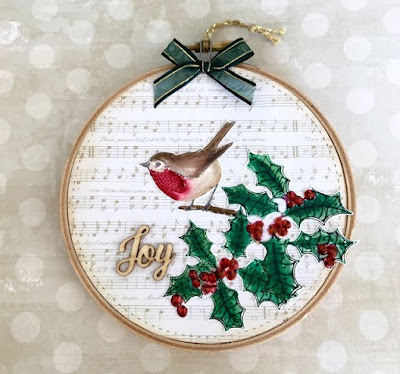 Gorgeous projects, I'm sure you'll agree..please click through to their own personal blogs (there's a link above each photo) and leave some love...we all love comments...right?! You can add a link to your entries with the widget at the bottom of this post...and remember we have no limit of the number of times you can enter each of our challenges...all we ask is that you make sure each entry follows our simple rules before you link up. 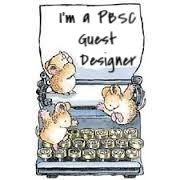 Don't forget that if you'd like to be considered for a guest designer spot for a future challenge, please add 'GDT' after your name on the link-up. 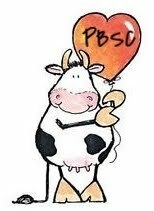 Have a lovely weekend & enjoy the rest of the month! We are happy to share our designs here in the hope that they inspire you to develop your own ideas. However, please respect our right not to have our designs copied or "lifted". Direct copying of any design shown on this blog or any of our personal blogs is an infringement of copyright.